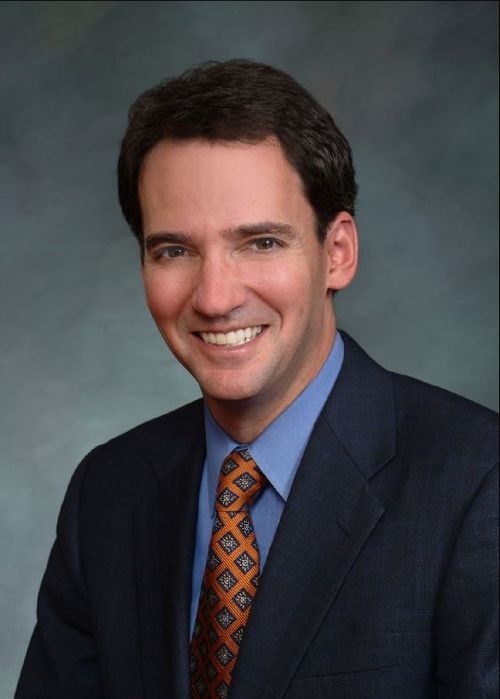 Andrew Romanoff, the former speaker of the Colorado House of Representatives, is now a senior advisor to International Development Enterprises (IDE), an international nonprofit organization headquartered in Lakewood. IDE equips rural households in Africa, Asia and Latin America with the technology and training they need to climb out of extreme poverty. Over the last 30 years, IDE’s water pumps, irrigation systems and other innovative devices have enabled nearly four million farmers in 15 countries to earn billions of dollars in additional income. Romanoff will discuss the organization’s pioneering approach to international development -- a strategy that has turned the marketplace into one of the most effective anti-poverty weapons in the world. Andrew Romanoff is a senior advisor at IDE, an international development organization based in Colorado. Over the last 30 years, IDE has equipped four million farmers in Africa, Asia and Latin America with the technology and training they need to climb out of extreme poverty. Romanoff joined IDE after serving for eight years in the Colorado House of Representatives, including four years as the Speaker of the House. He won national acclaim as one of the most effective legislative leaders in America, steering the Democrats to their first back-to-back victory undefined and their largest majority undefined in nearly half a century. In 2005, Romanoff authored the "Colorado Economic Recovery Act" (Referendum C) and helped build the broadest coalition in state history to pass it. Among his other legislative achievements: the "Sudan Divestment Act of 2007," which cut state ties to the regime responsible for the genocide in Darfur; and the "Building Excellent Schools Today (BEST) Act of 2008," a billion-dollar plan to repair Colorado’s crumbling classrooms. Romanoff also authored laws to protect the victims of domestic violence and child abuse, provide treatment for mental illness and substance abuse, and expand the supply of affordable housing. Before his election to the legislature in 2000, Romanoff worked as an education policy advisor to then-Governor Roy Romer. He was previously an associate at the management consulting firm of Greenberg Baron Simon & Miller, Inc.
Romanoff served as a Scholar-in-Residence at the University of Colorado’s School of Public Affairs. He has also taught political science at the Community College of Aurora, Metropolitan State College of Denver, and Red Rocks Community College. He began teaching in Central America and speaks fluent Spanish. Romanoff earned a bachelor’s degree with honors from Yale University, a master’s degree in public policy from Harvard University’s John F. Kennedy School of Government, and a juris doctorate from the University of Denver’s Sturm College of Law. He is a member of the inaugural class of the Aspen Institute’s Rodel Fellowship in Public Leadership. This event is in conjunction with the Denver Forum.